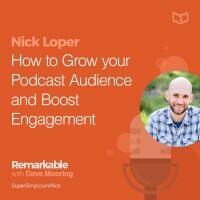 In this episode of Remarkable, I have a conversation with Nick Loper, a podcaster and blogger who left his full-time job at a large corporation to focus on his side hustle in 2008, and hasn’t looked back since. 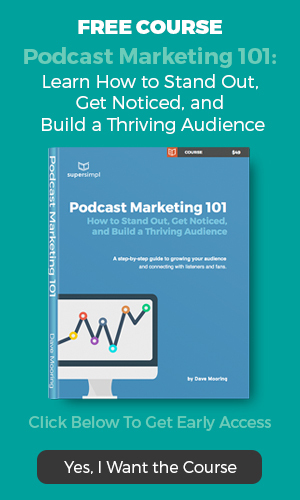 He’s built websites, written books, traveled the world, coached entrepreneurs, and interviewed over 175 entrepreneurs and creatives for his podcast. His goal is to help others build something they care about, while generating income outside of the 9 to 5 and moving closer to financial freedom and security. Nick has been to 24 countries on 6 continents, developed 8 income streams while working from home, and amassed a large, dedicated following of entrepreneurs. Nick is the founder of SideHustleNation.com and the host of The Side Hustle Show. 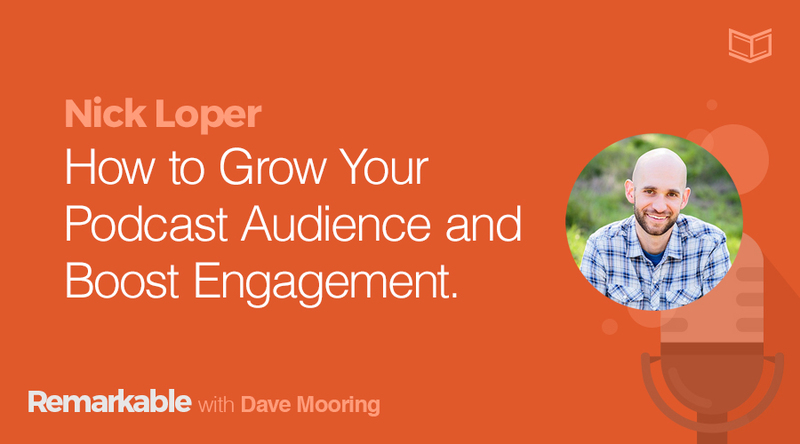 Read or download the full transcript of this episode: Nick Loper on How to Grow Your Podcast Audience and Boost Engagement. 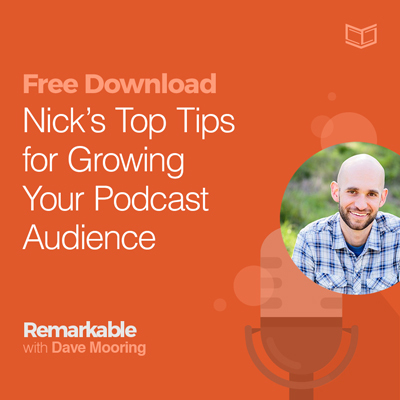 And be sure to download Nick’s top tips on growing your podcast and boosting engagement.